Take a cue from Rihanna’s personal highlighting technique and rev up your glow with unexpected pops of chrome color. 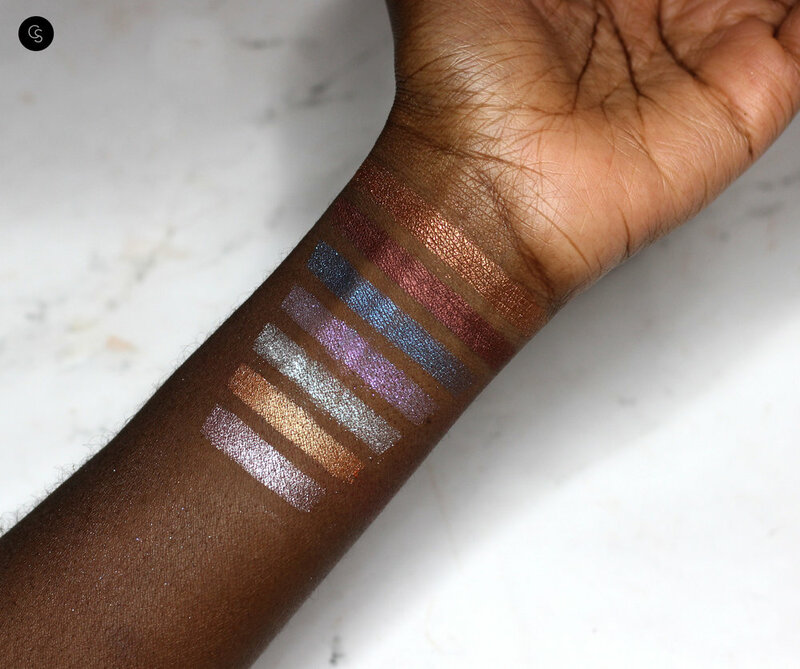 Rihanna’s no-limit approach to highlighting is all about layering luminizer to create colorful dimension from the cheeks to the eyes to the temples—blurring the line where your highlight begins and eyeshadow ends. Like the bestselling Killawatt you know and love, Killawatt Foil keeps skin lit beyond sundown with its weightless, long-wear formula—a cream-powder hybrid that instantly melts into skin and blends with almost zero effort. It’s also loaded with extra-fine, ultra-smooth shimmer to make all your hyper-metallic gleams come true.